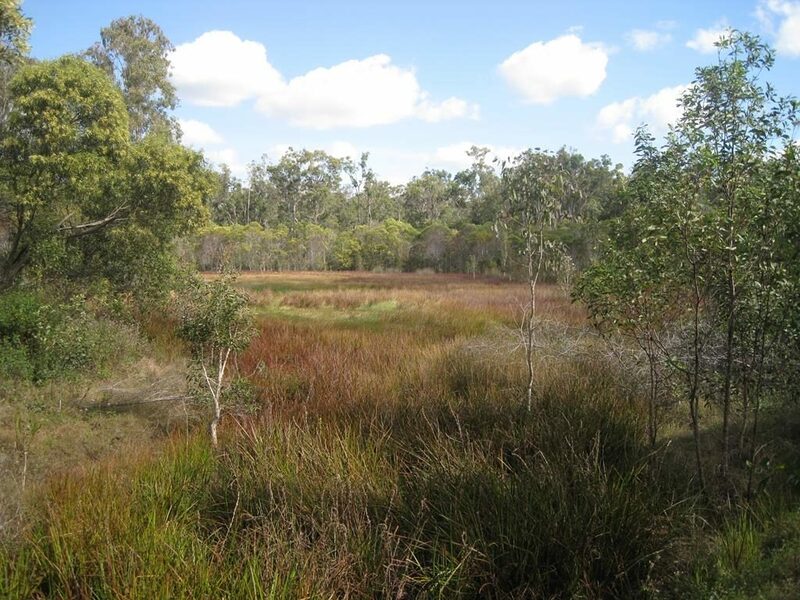 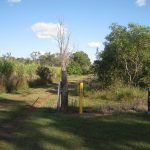 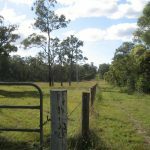 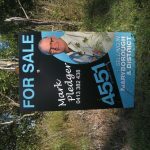 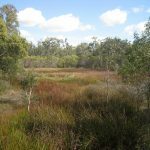 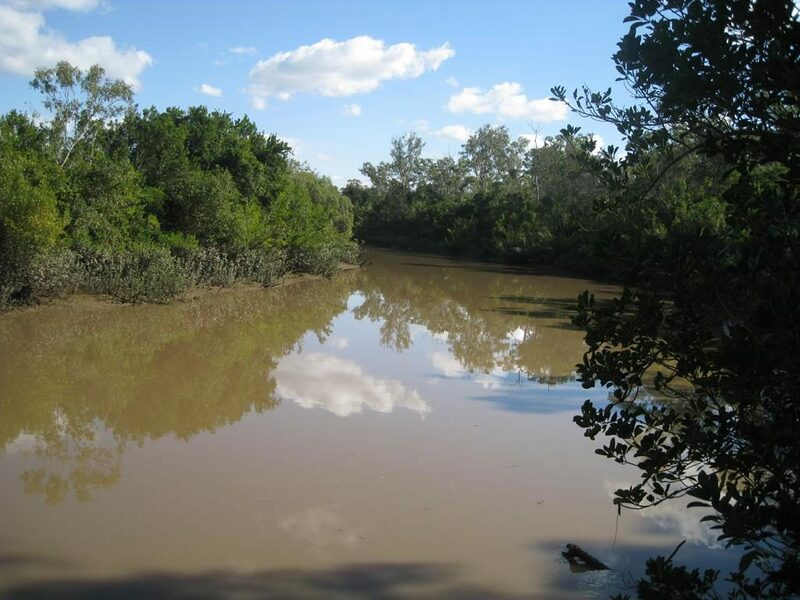 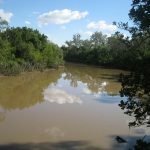 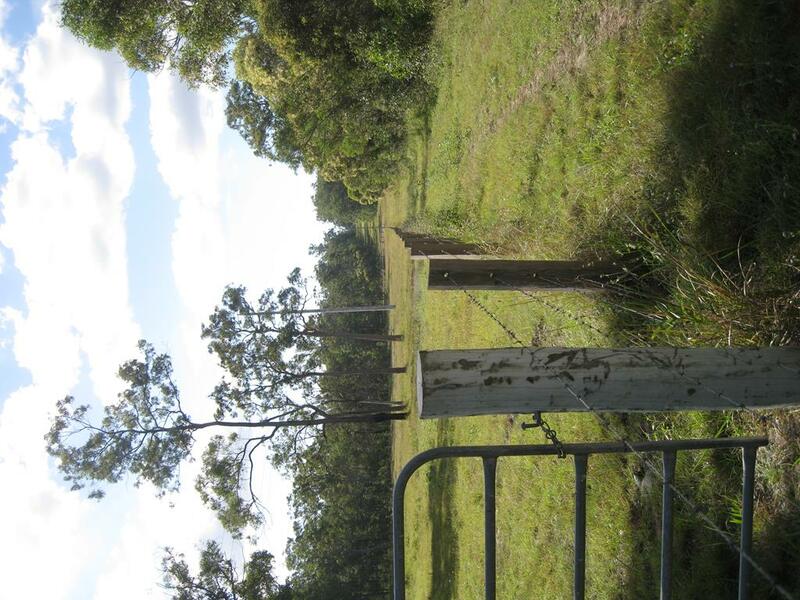 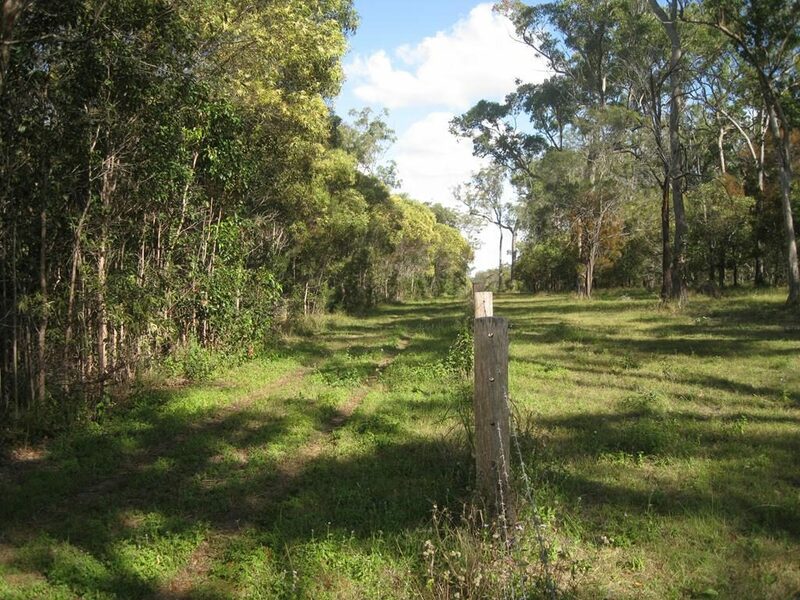 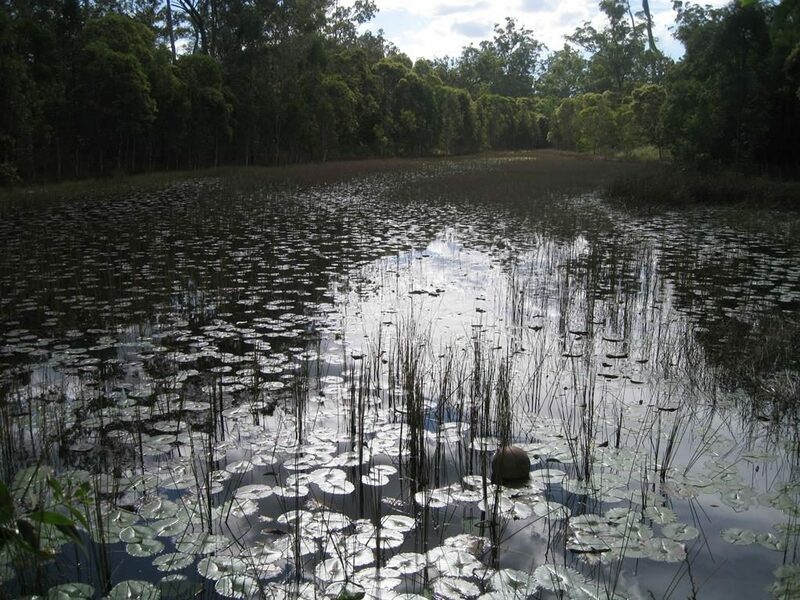 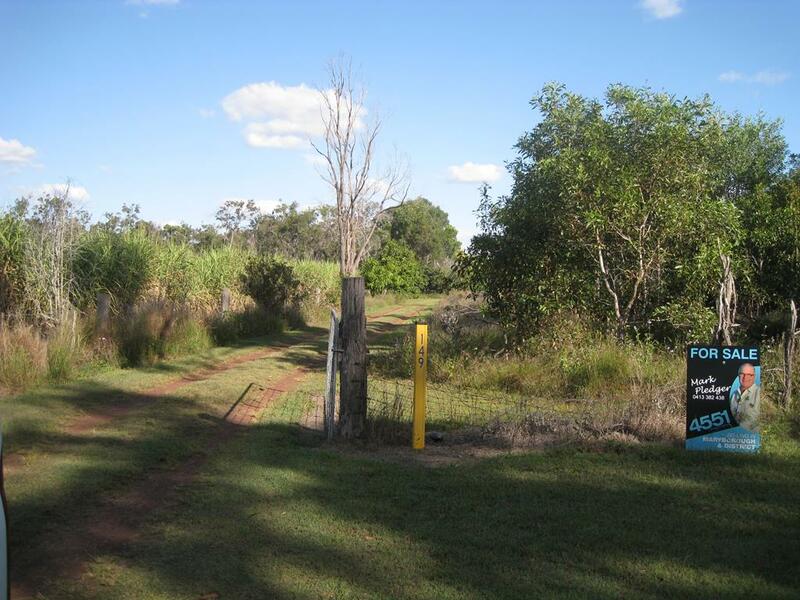 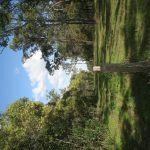 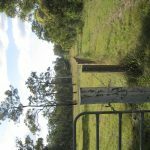 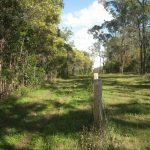 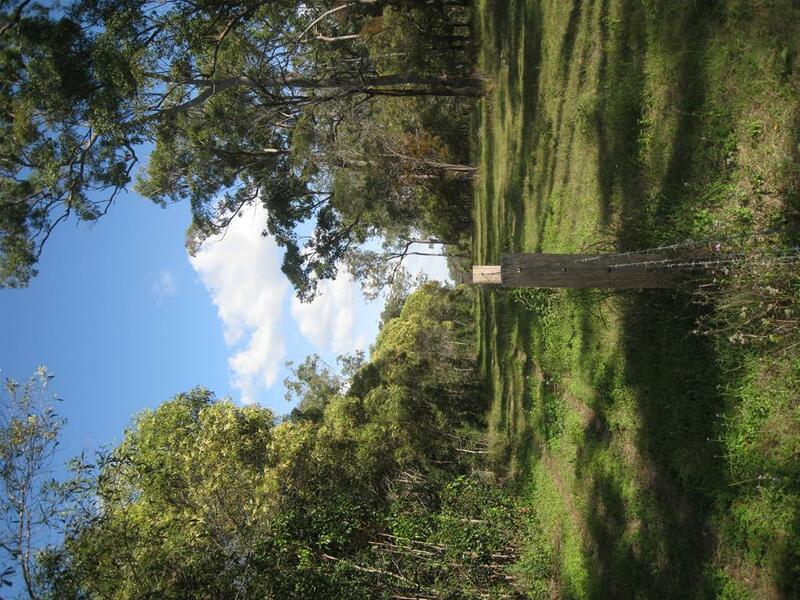 320 acres of prime land only 16 minutes to Maryborough CBD or 30 minutes to Hervey Bay with river frontage of your very own. 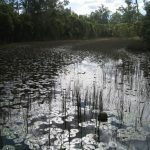 Was partially cleared approx 15 years ago. 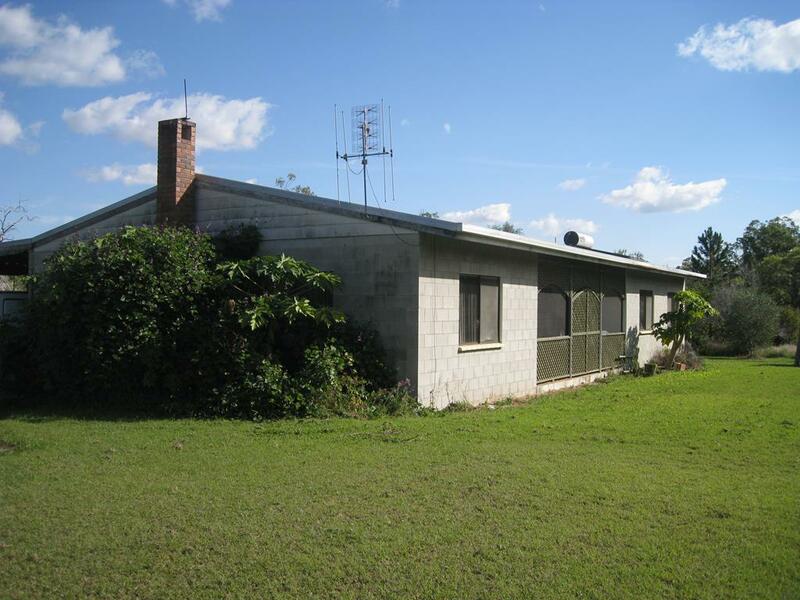 Suitable for cane, cattle, or to live on in seclusion and off the grid. 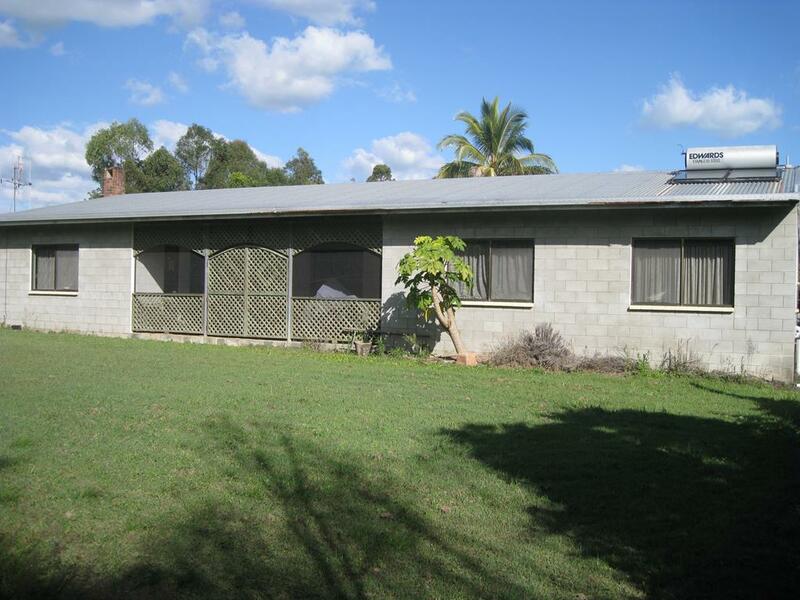 A lowset 4 bedroom, core filled block home sits approxiamately 200m inside the front gate. 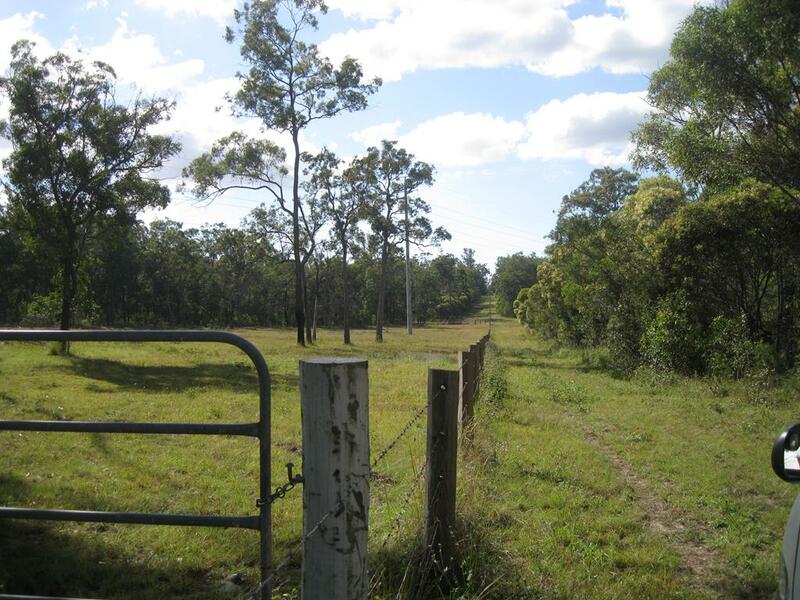 It is close enough to the Maryborough CBD yet you are able to feel that you can be left alone. 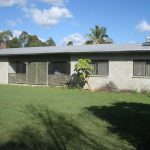 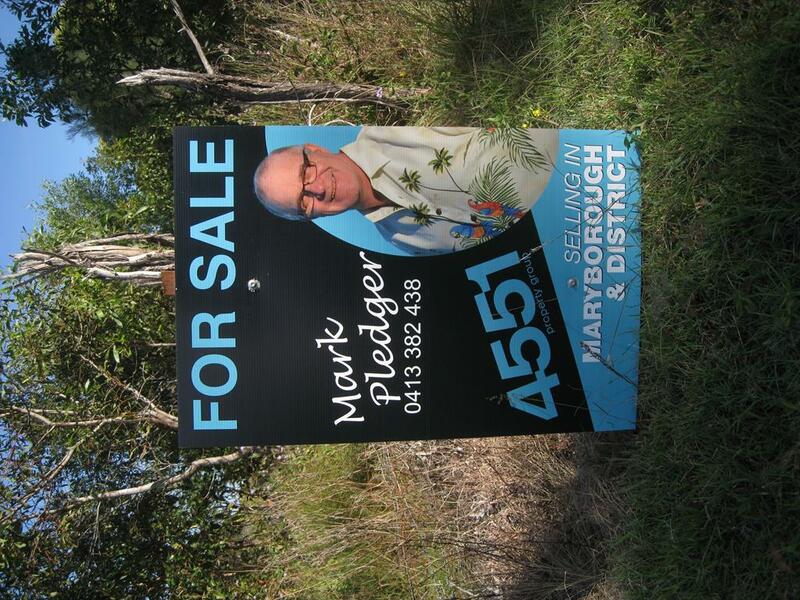 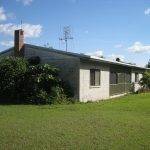 If this tweeks an interest in you, call Mark on 0413 382 438 for more details or to arrange an inspection.